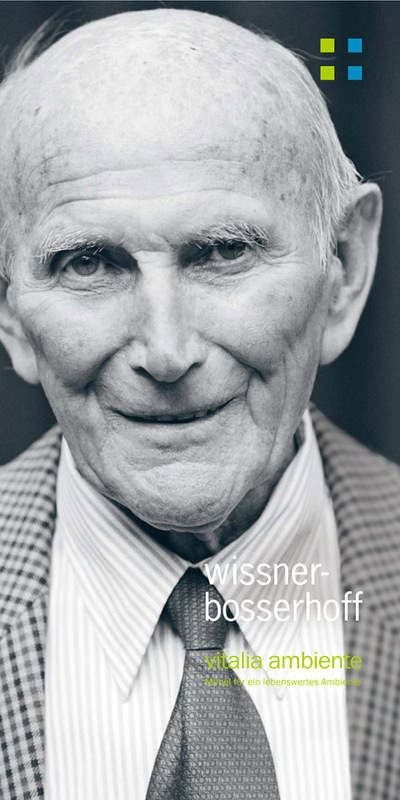 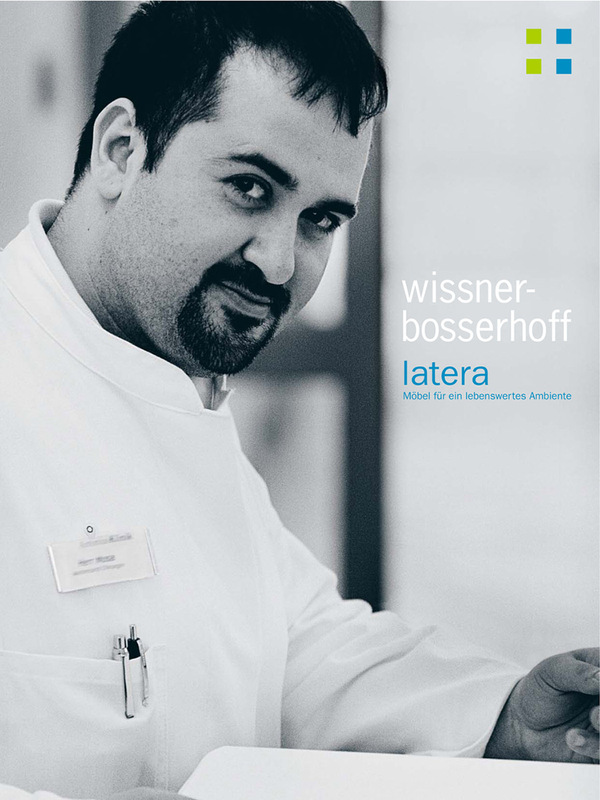 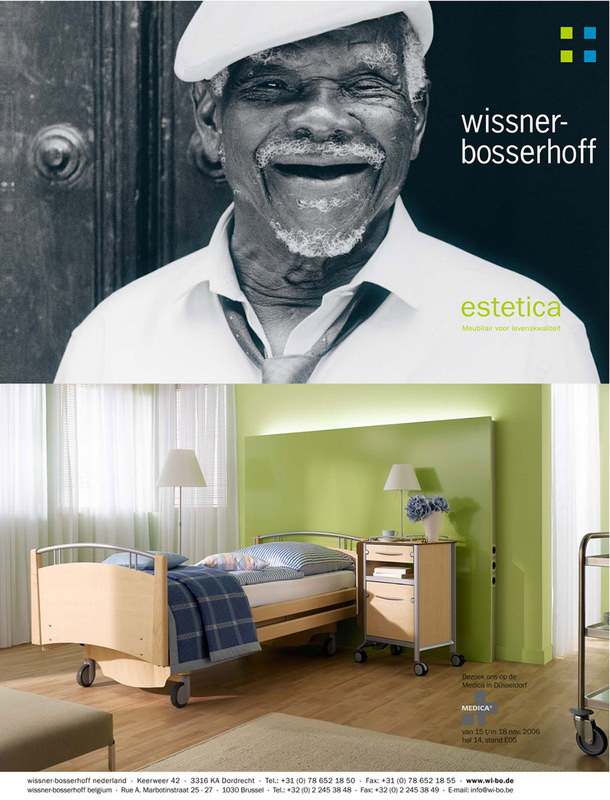 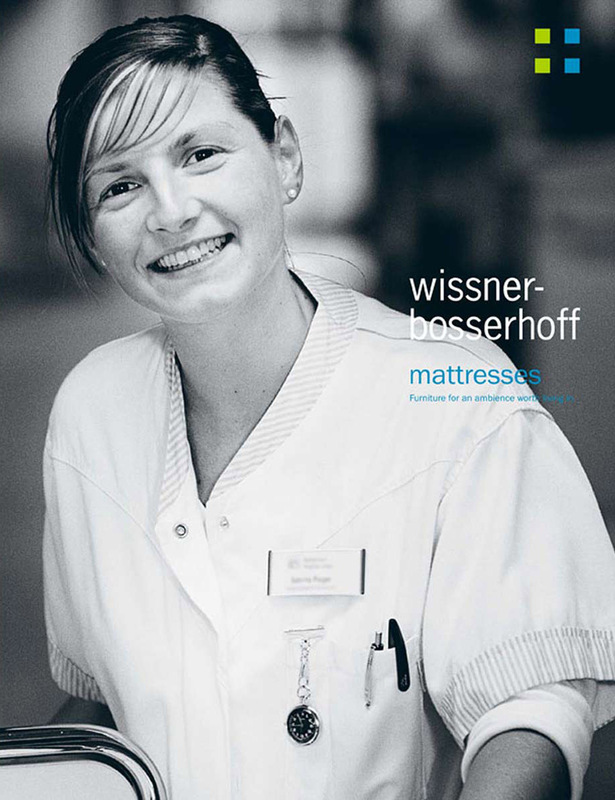 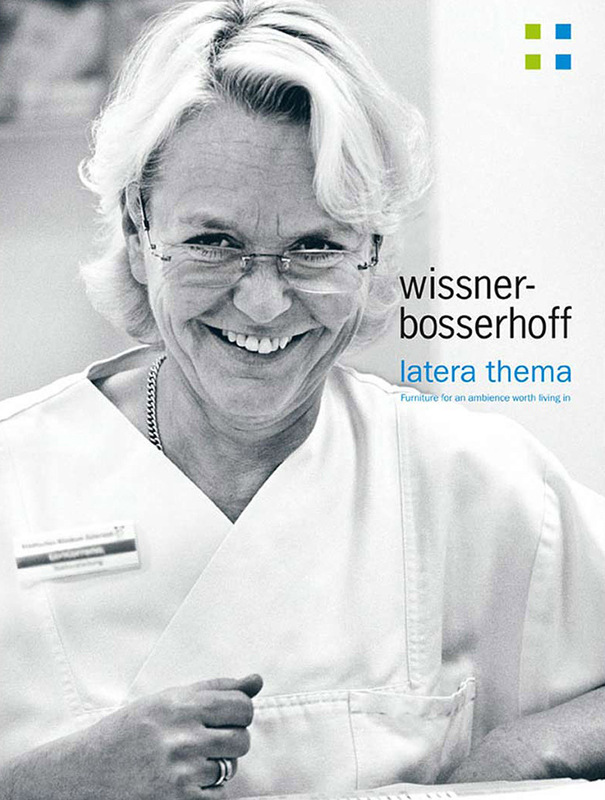 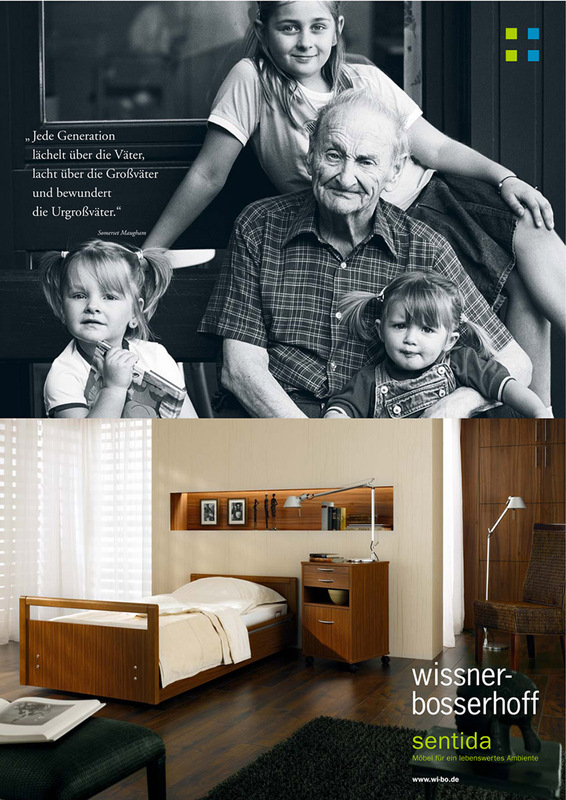 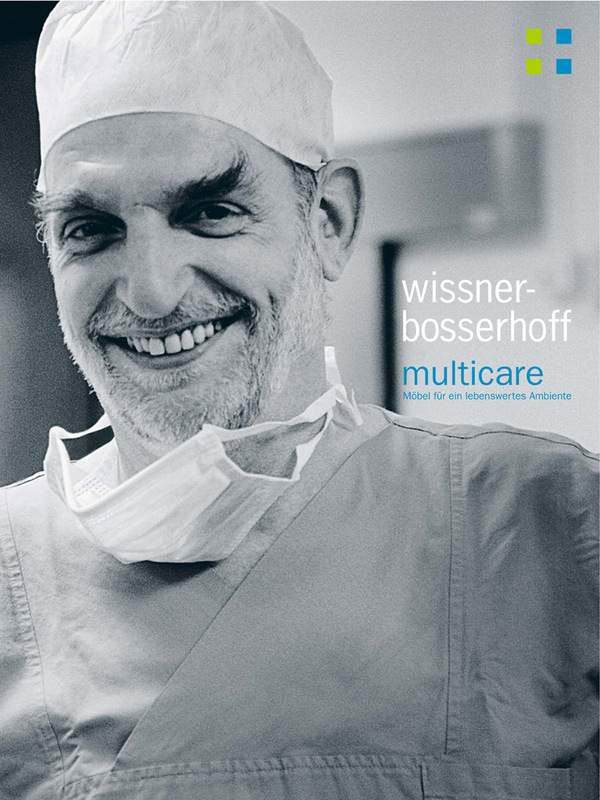 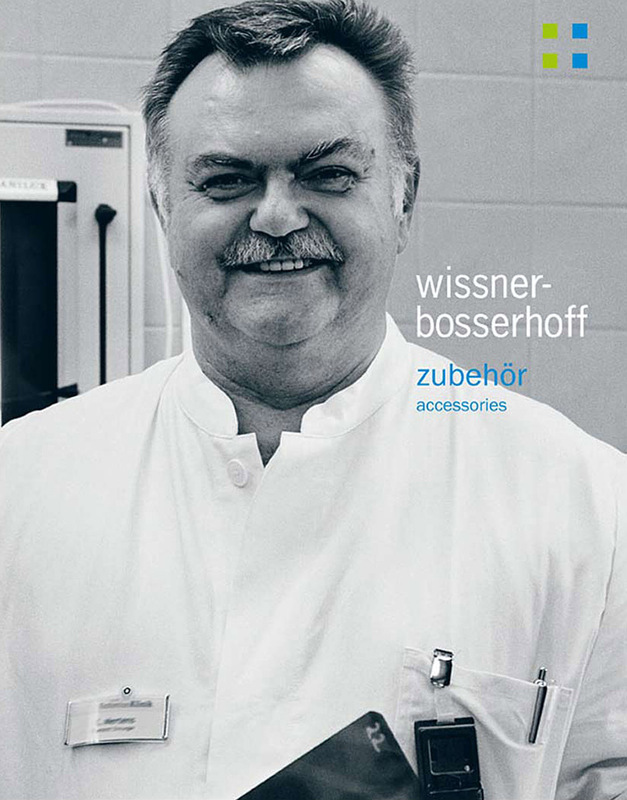 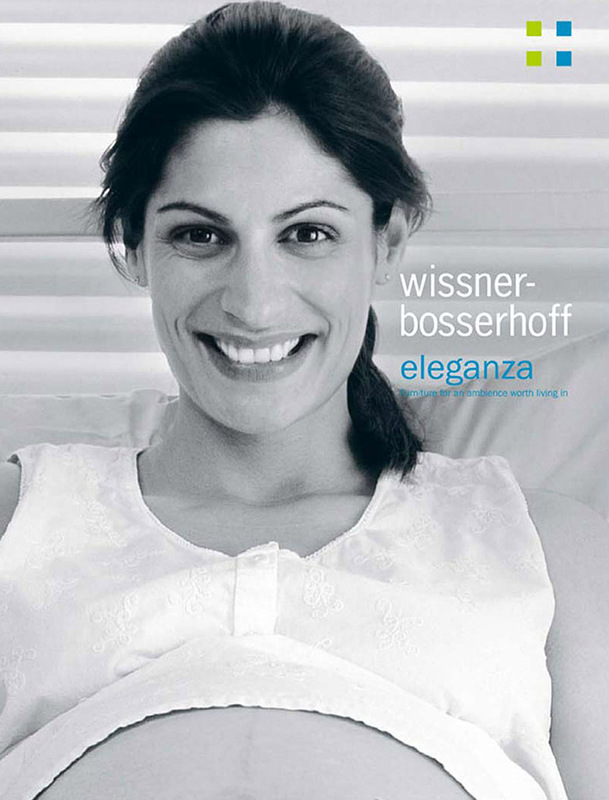 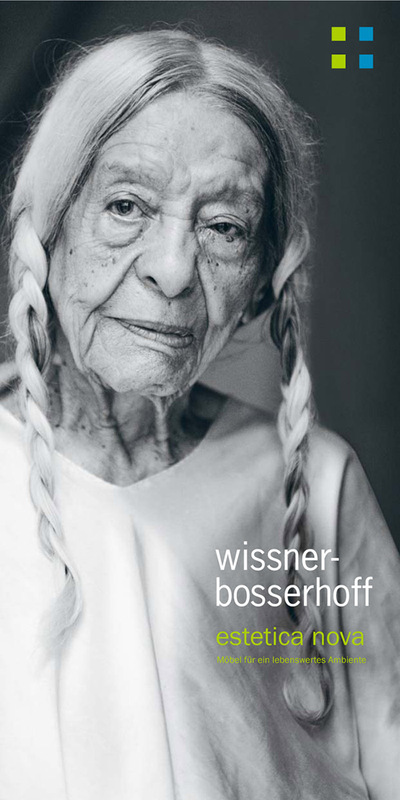 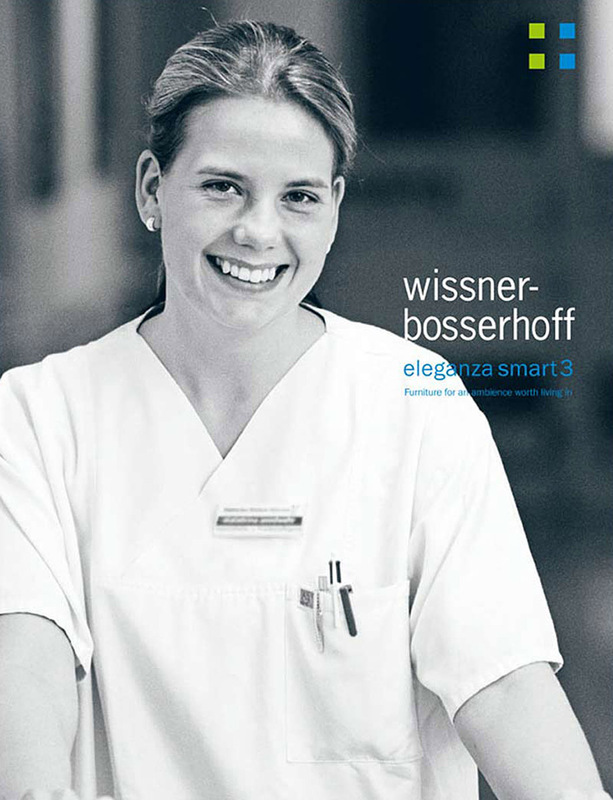 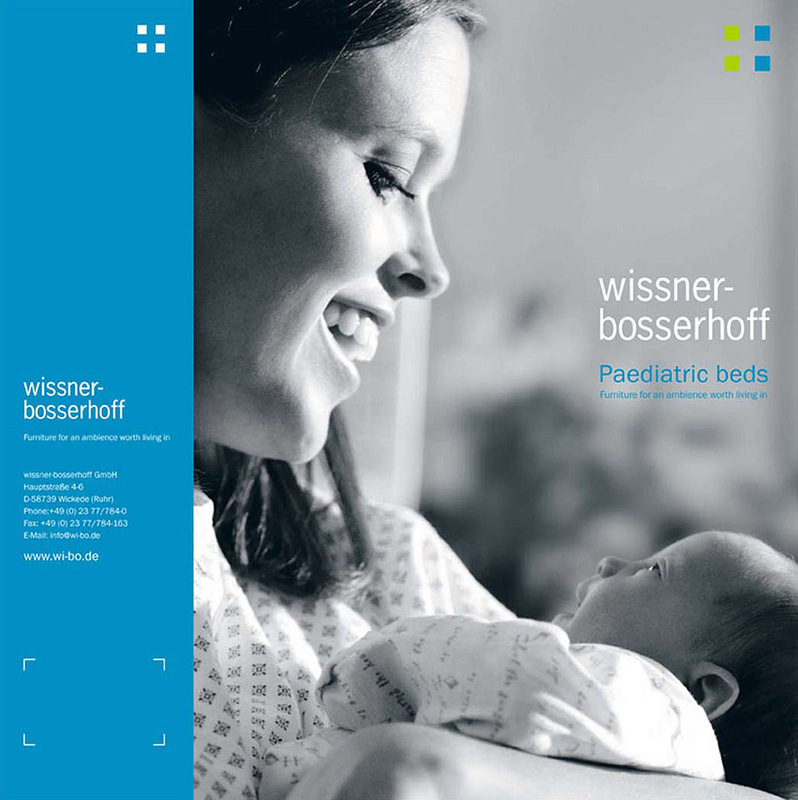 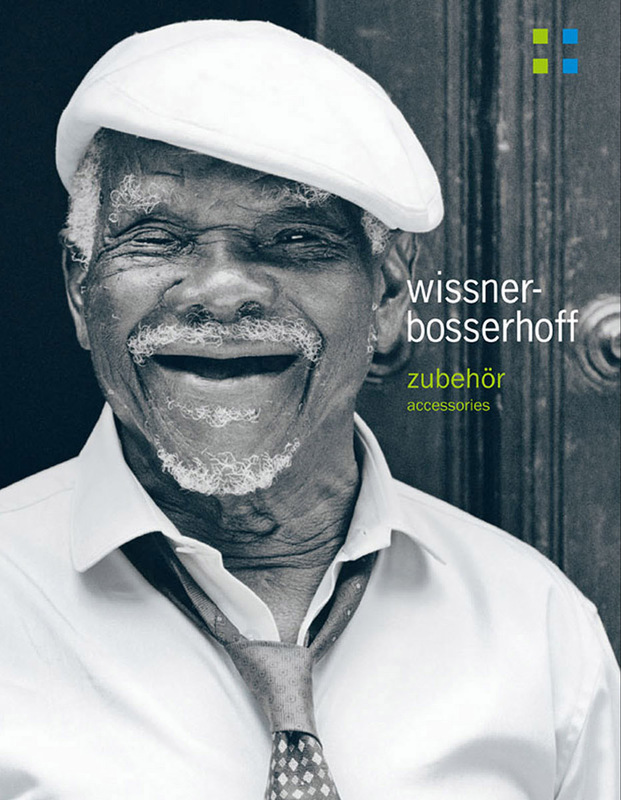 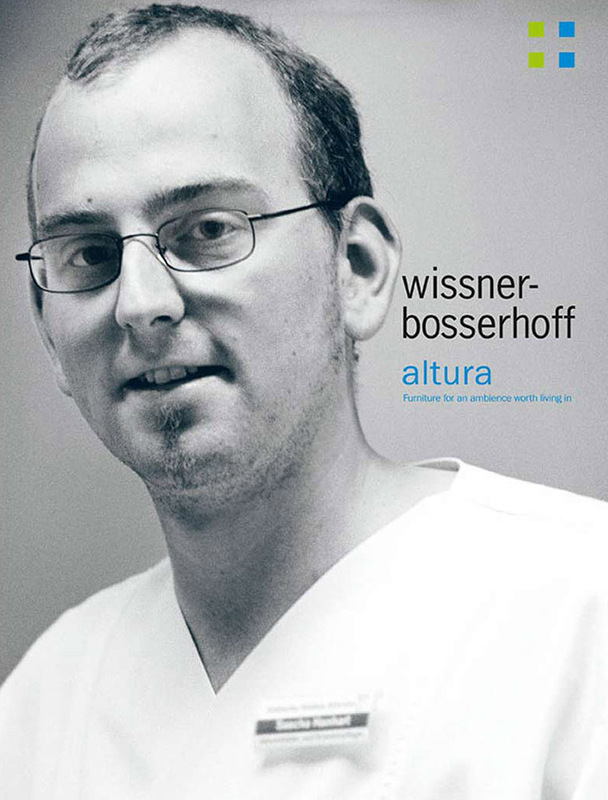 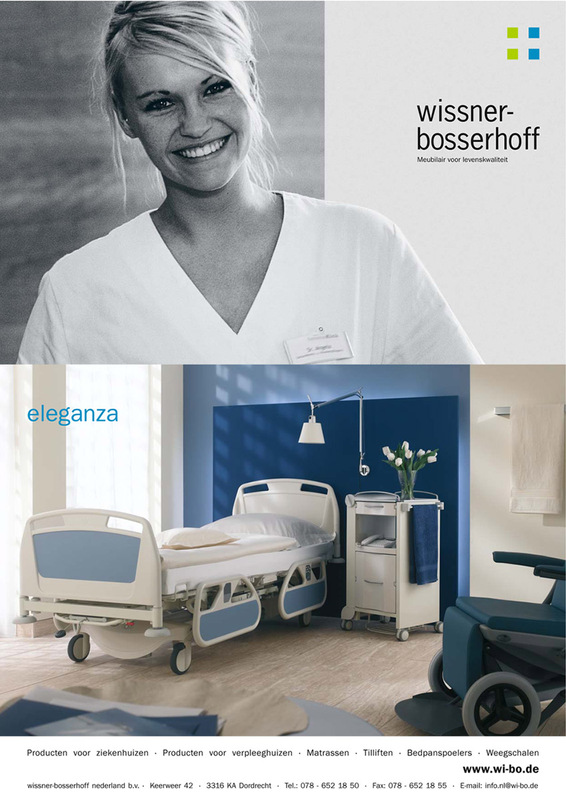 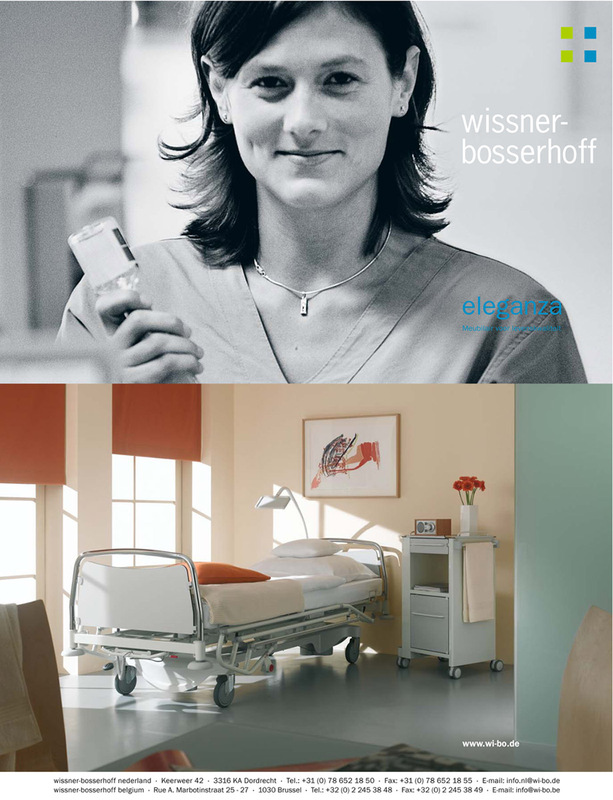 Wissner-Bosserhoff is one of world’s leading suppliers of hospital furniture. 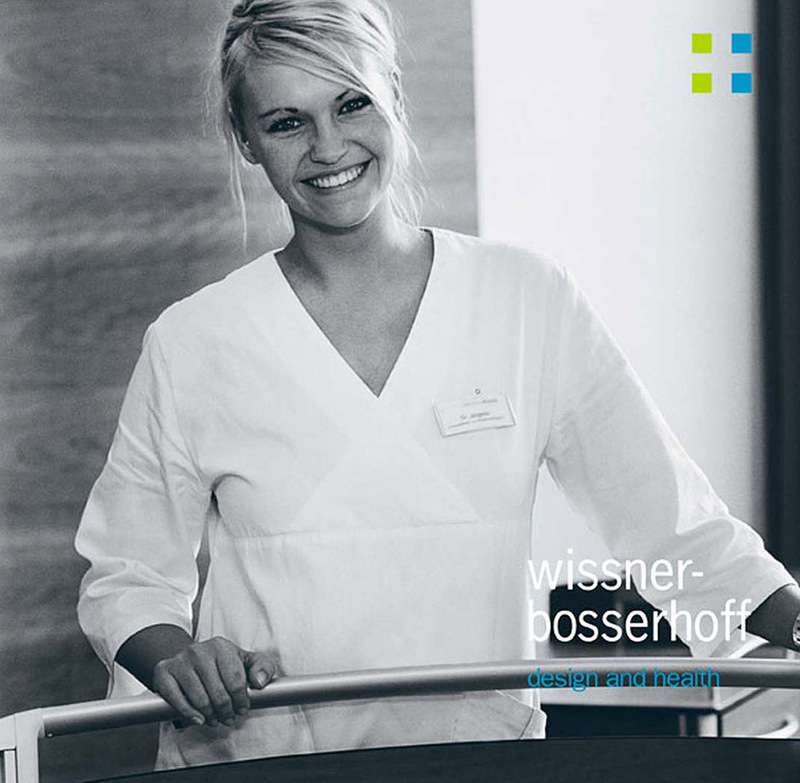 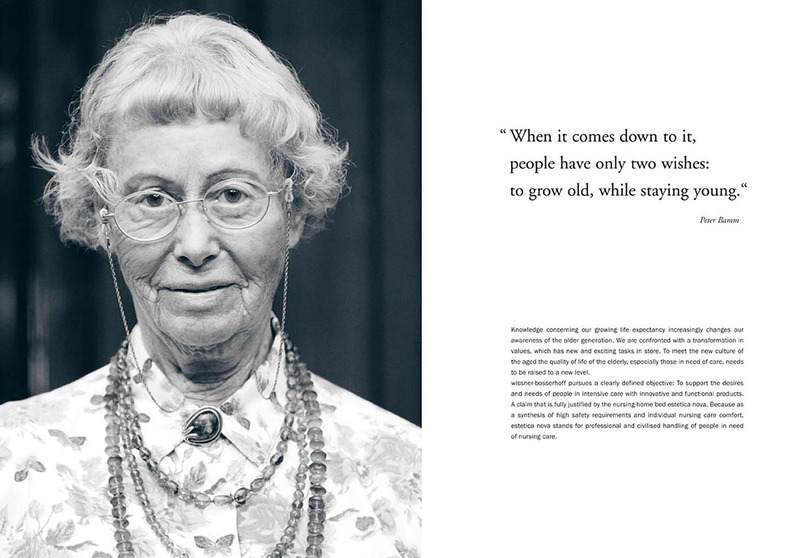 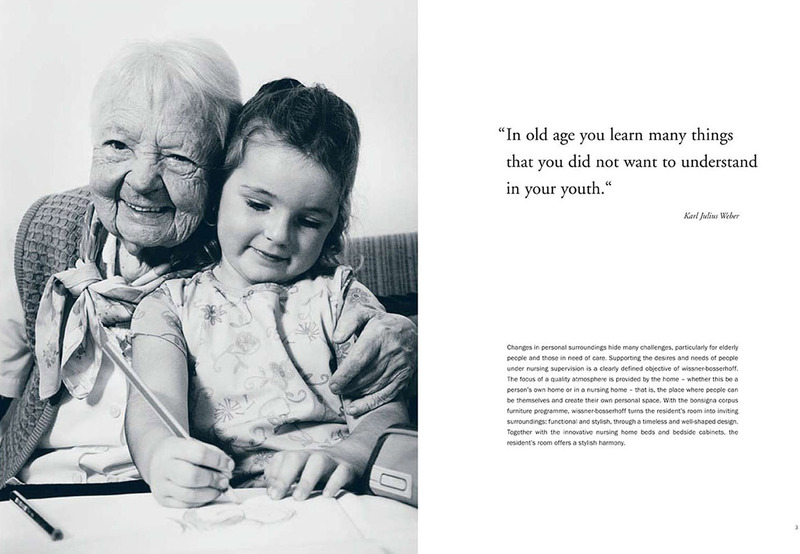 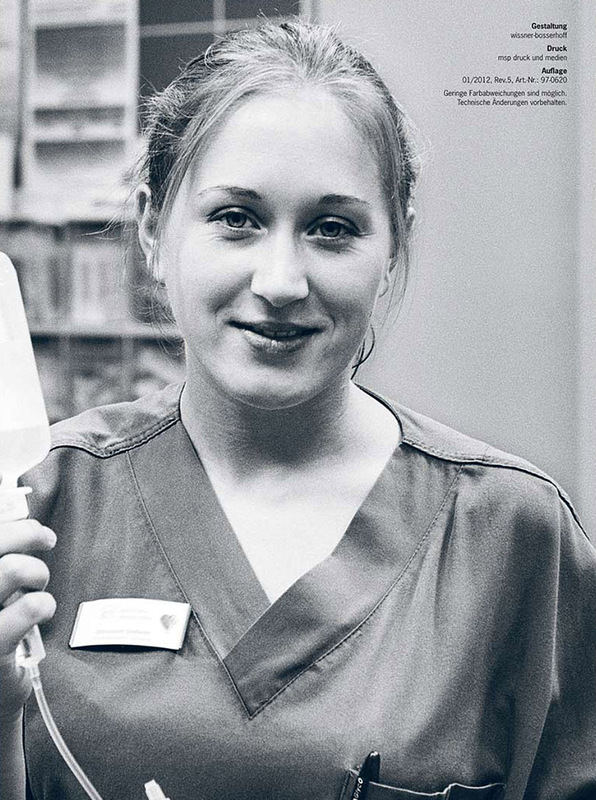 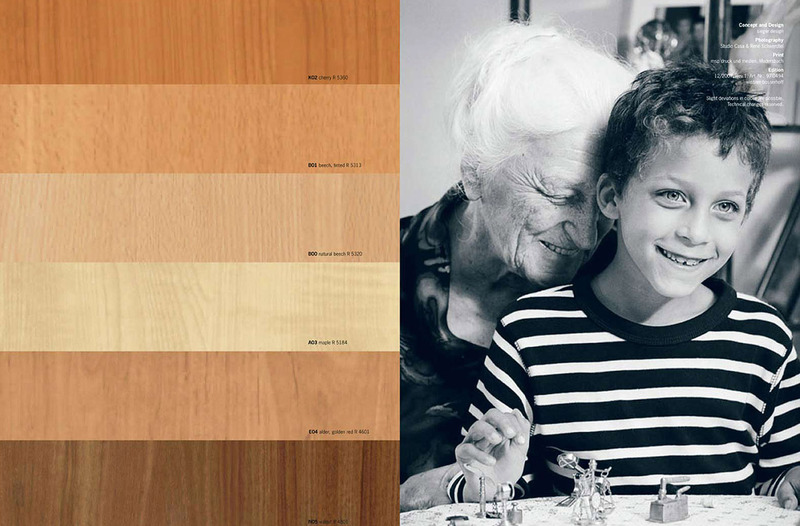 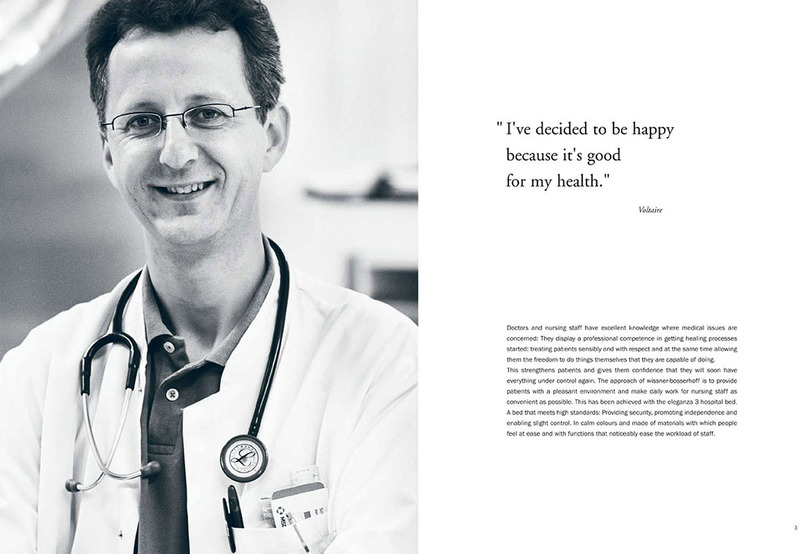 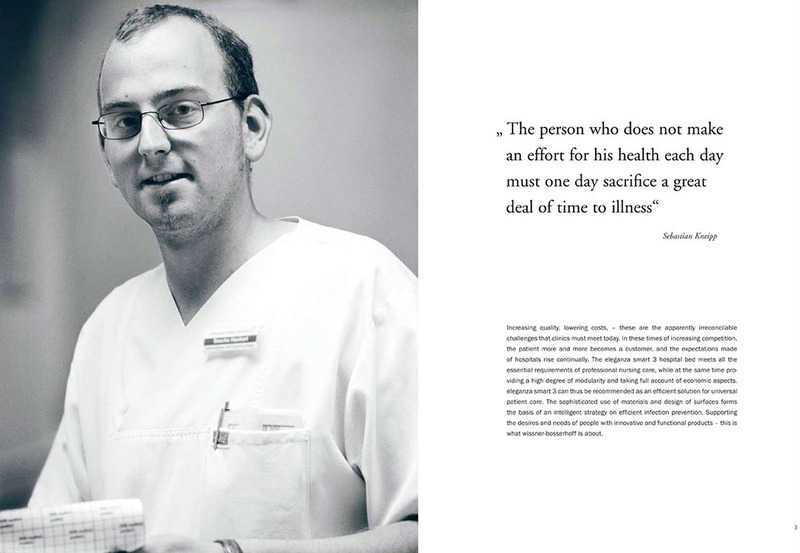 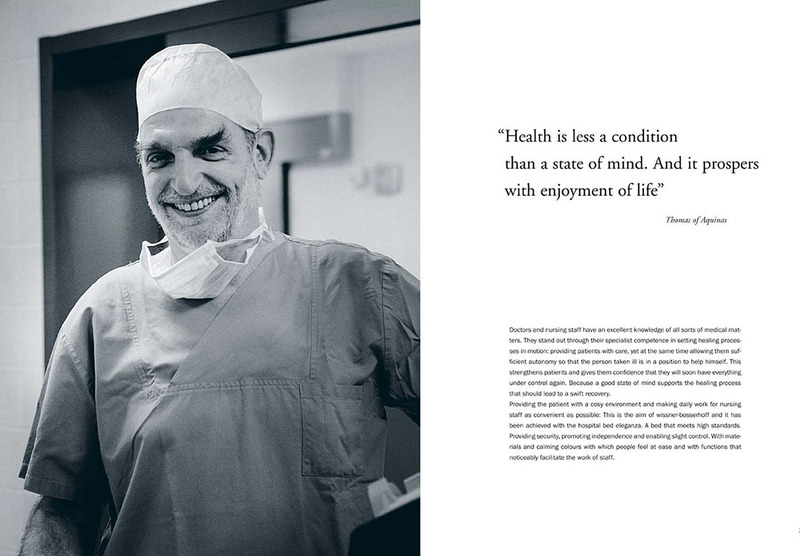 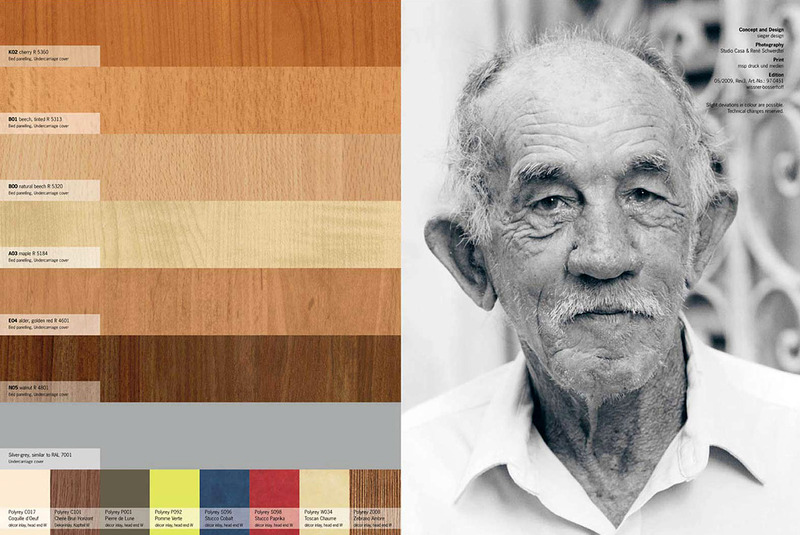 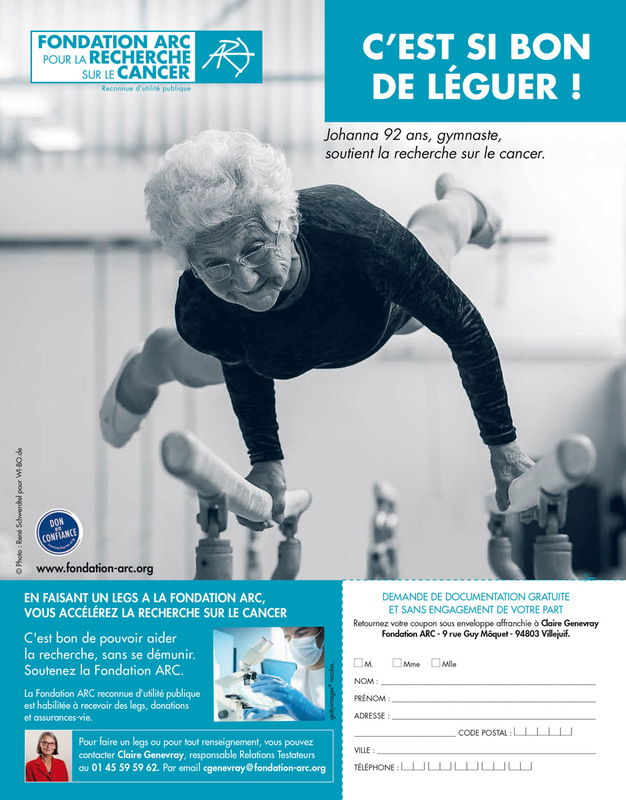 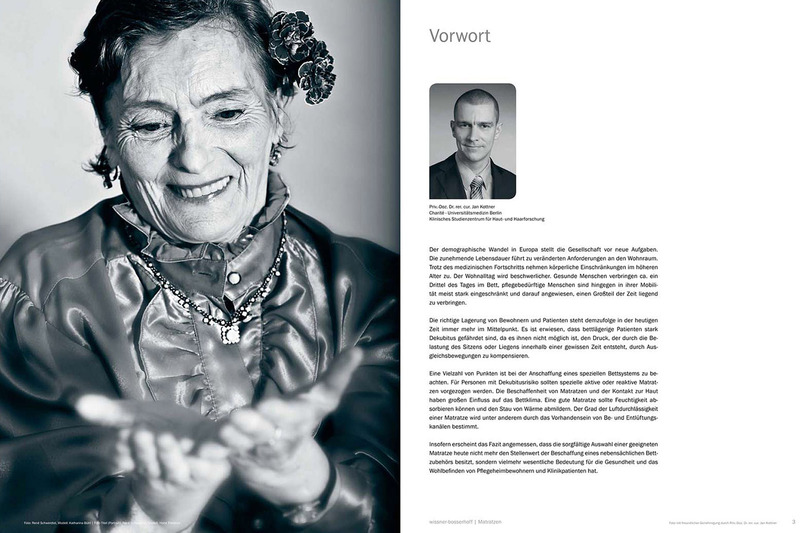 The idea of using portraits of real people in hospital for their communication works successfully since years. 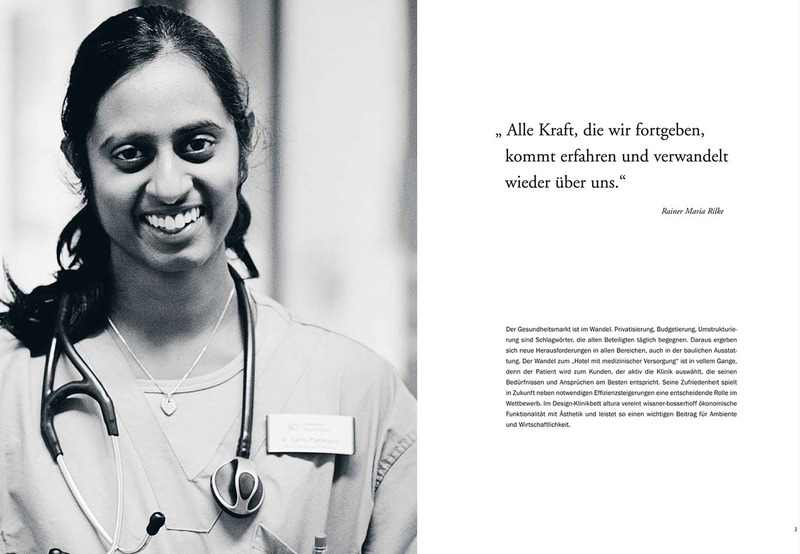 Nurses, doctors, assistants were photographed in several german hospitals.